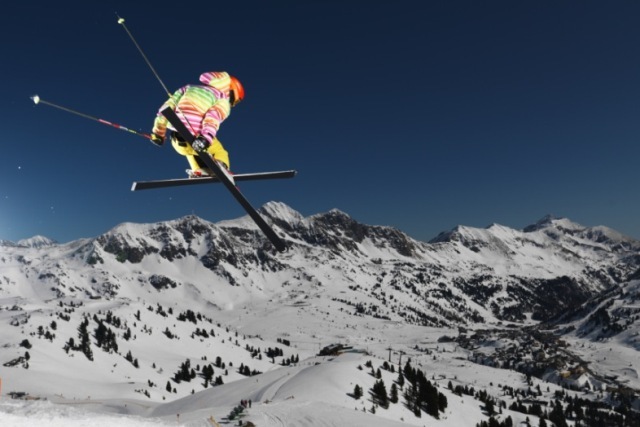 Obertauern has a unique combination of attractions that sets it apart from other resorts in Austria. Although purpose-built, its chalet style apartments and hotels are not unattractive and its atmosphere is surprisingly vibrant. The slopes may not be the most extensive in the Alps, but they are extremely snow-sure and genuinely offer something for all levels. 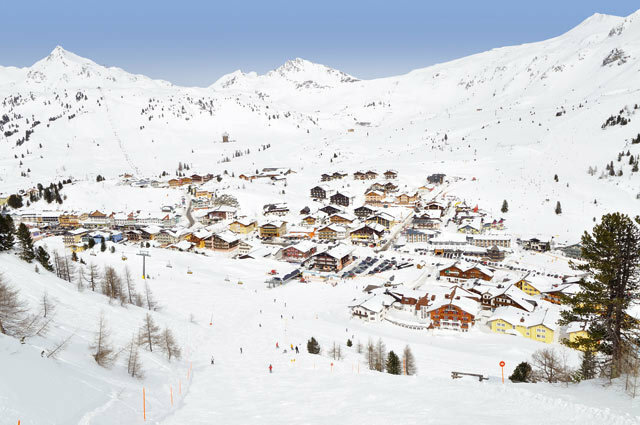 Obertauern's slopes spread across all sides of the village, with unbroken circuits possible in either direction. Most of the terrain is intermediate, but there are some genuine blacks and plenty of easily accessible off-piste between runs. 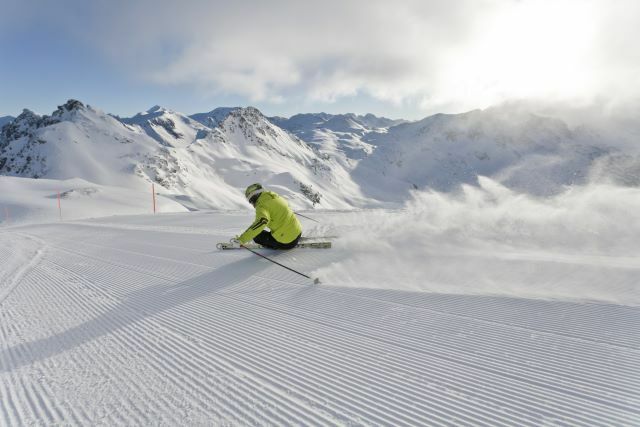 Beginners are also well catered for with a choice of nursery slopes and a couple of good progression runs. 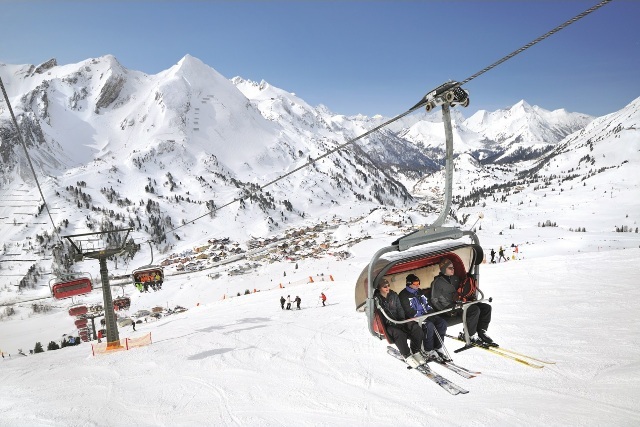 Obertauern is one of only a very few Austrian purpose-built ski resorts. Mainly comprising low to medium rise chalet-style hotels and apartments, the resort is not unattractive and has a distinctly upmarket feel about it with plenty of smart shops and restaurants. Nightlife is varied and lively (without being raucous). Although there is a sports centre and some winter walking, there are better resorts for non-skiers. Obertauern is located in the Salzburgerland in the central Austrian Alps. * Guide price is based on a departure in low season and includes flights, private transfers and 7 nights accommodation on a full board basis.